Constant refinement of production techniques and study of new materials. Since 1955, over sixty years of experience. High quality level in the production and maintenance of high standards. Our products and services include the most diverse types thanks to our cutting-edge machinery that allows us to always choose the most suitable processing for the production batch required. 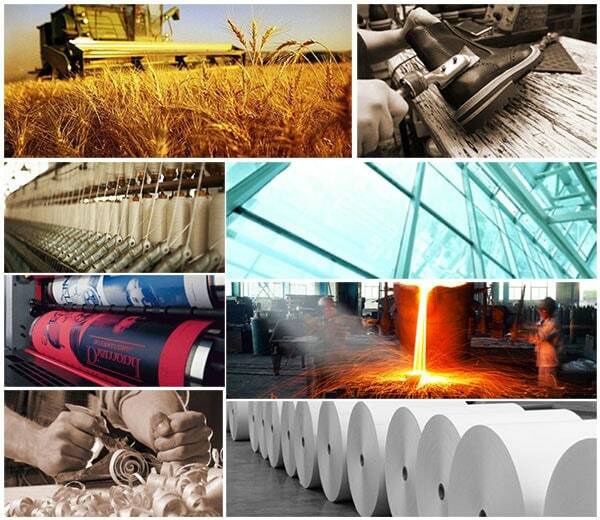 We carefully follow the selection of the materials chosen and used for the processing of our products. Industries of different sectors have relied on our rollers, always finding productive improvements and reduction of processing times. Warca Rulli is a company highly specialized in designing and manufacturing of cylinders and wheels in rubber, silicone and polyurethane for industrial applications.